 Buy a Der Brau Growler, save 10% on fill! Taste: the “BEST” craft doppelbock around! About: Year round- but only available to Cleveland in the spring!